Running out of date ideas for this month of looove? 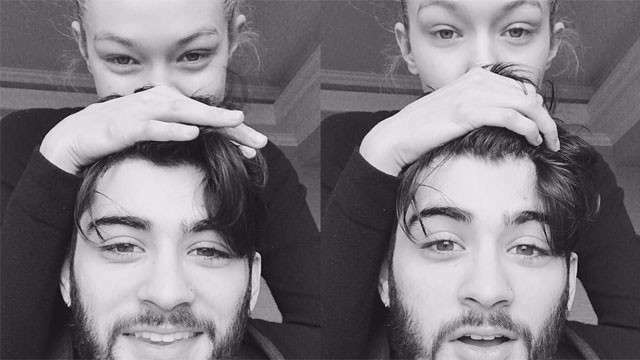 Maybe you need some help from one of our favorite couples, Zayn Malik and Gigi Hadid! What you should remember? Art, cooking, movies, coffee, and cookies! "When I'm in LA I mostly stay in because it's my time off and I like being with my boyfriend and doing art and cooking. We like late-night movies and we order from this amazing place that does lattes and gingerbread cookies. I need coffee to stay up," she revealed. 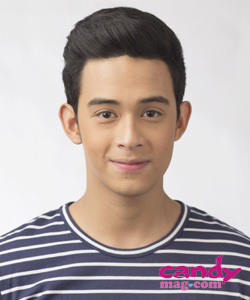 "I'm always like, 'Babe, let's go to a movie.' Then I fall asleep halfway through and he's like, 'You've seen the first half of every movie out there and you have no idea how any of them end.'" Sounds great, right? 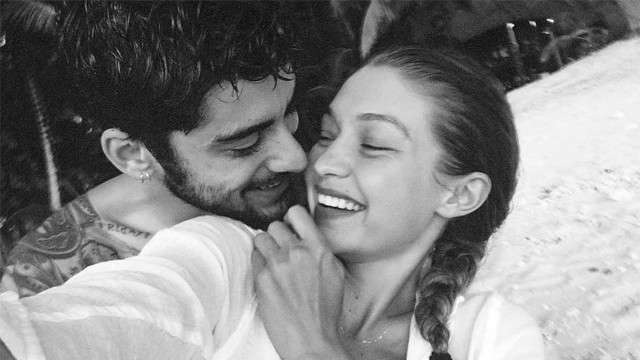 We're definitely doing these things, Gigi and Zayn...with our babe or our girl friends!